Warm temperatures and the reawakening of nature signal spring’s arrival. With summer not far behind, these seasonal changes often spark a desire for a few home decor changes as well. 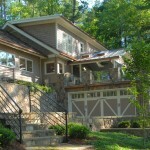 After all, spring and summer are the most popular seasons for house renovation and remodeling projects. With current trends giving equal consideration to sustainability and energy-saving ideas as to the overall beauty of the project, we compiled a list of projects that will provide you with an immediate update to your home while also being environmentally friendly and even cost effective. The simplest and least expensive way to update your home is with a fresh coat of paint. Warm neutral tones, both indoors and outdoors, instantly upgrade your home this year. Adding to that superior paint selection is the use of low-VOC paint, the green choice, enabling you to forego the emission of dangerous chemicals like benzene contained in regular paint. Brilliant sunlight pouring through windows is not only a delight to you as a homeowner but also a major draw for home buyers whenever you decide to sell your home. Nothing provides this better than energy efficient windows. 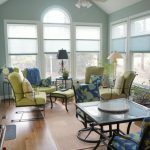 With their myriad styles and double panes, these windows flood a room with sunshine while also saving you money, making this a marvelous spring or summer remodeling project. The heart of the home and the favorite gathering place for family and friends alike, your kitchen is a haven within your home. That’s why its need for a bit of updating may easily escape your notice until a more thorough perusal. The good part is that new paint and simply replacing old appliances with energy-efficient stainless steel versions can produce a dramatic transformation, creating a striking look at relatively little expense. Of course, new counters and cabinets become the piece de resistance of a kitchen remodel project, yielding a kitchen so inviting that it becomes even more integral to happy gatherings at your home. With outdoor entertaining so intrinsic to warm-weather living, the addition of a deck increases the pleasure as well as your home’s value. Whether hosting a holiday barbecue or enjoying nature’s splendor during a staycation, this additional space soon becomes one you could not imagine relinquishing. Transformative changes one and all, each offers a fresh way to update your home while infusing it with cost-effective sustainability as well. 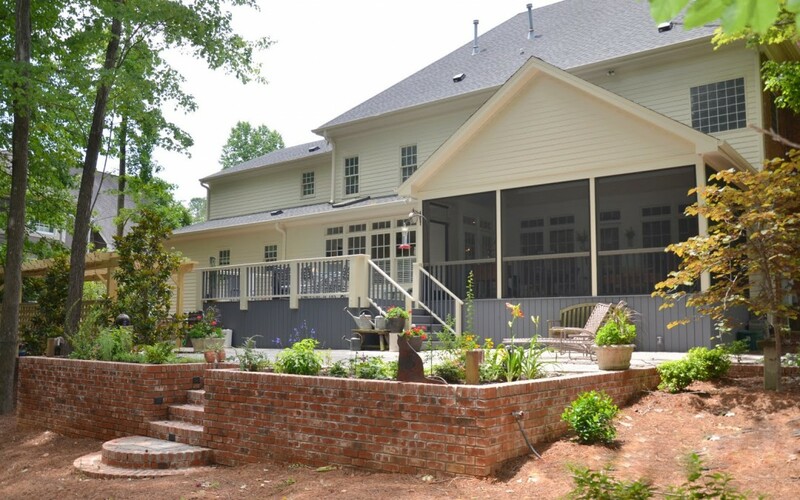 This spring and summer, when you contemplate a house renovation or a remodel in Cary NC, allow our team of experts to assist you in enhancing your home — the home you will enjoy even more for years to come. Whether you opt for a house renovation, adding a deck or simply remodeling a room, what matters is that you choose a floor plan that meets your individual needs while providing a comfortable and inviting place to live and entertain. Give us a call 919-868-4545 to help you plan your ideas!